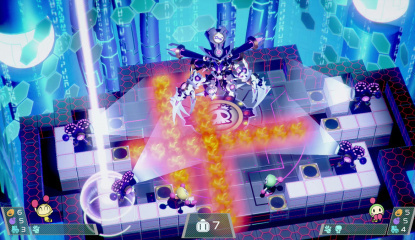 Check out the brand new screens of the game in action! 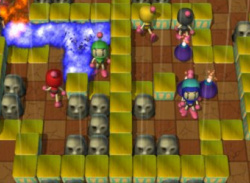 The guys at Hudson were kind enough to send over the first batch of screenshots of their upcoming DSiWare release Bomberman Blitz in action. 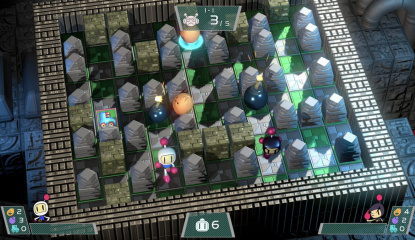 You can check out a snippet of information about the game below, along with the set of brand new screenshots in the screenshot gallery. 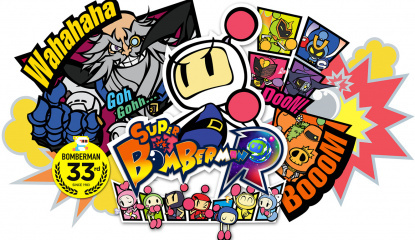 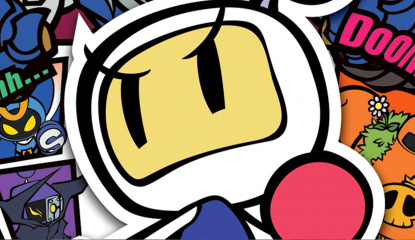 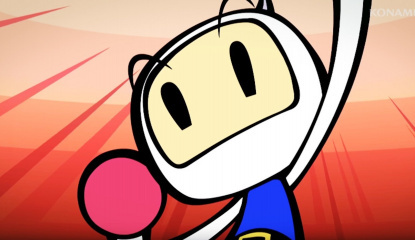 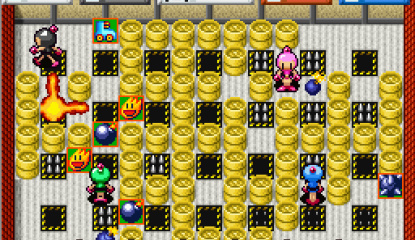 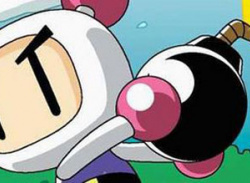 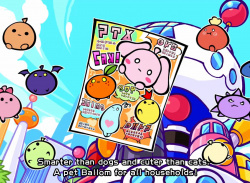 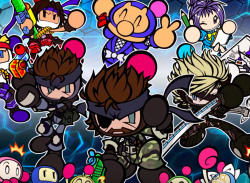 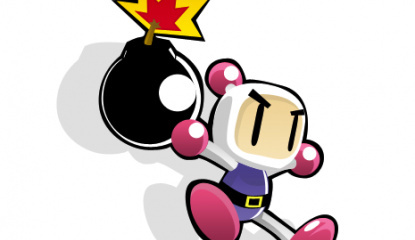 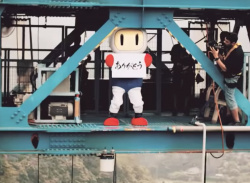 Bomberman Blitz will allow on-the-go gamers the opportunity to..